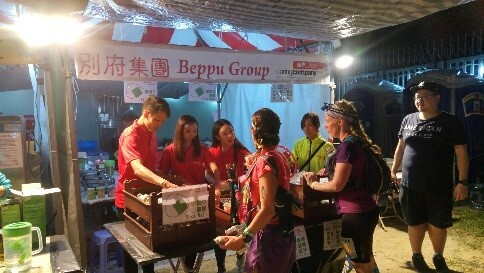 Food and beverage is crucial for teams to complete the 100km in 48 hours. The Organiser and sponsors will provide support and food to all teams. We would highly appreciate it if all walkers only took what they needed so that incoming walkers can also enjoy the food and beverage. We also urge support teams to prepare their own meals, so that what is served can better cater to the needs of our 5,200 walkers. It will be in the evening when most walkers arrive at checkpoint 4. 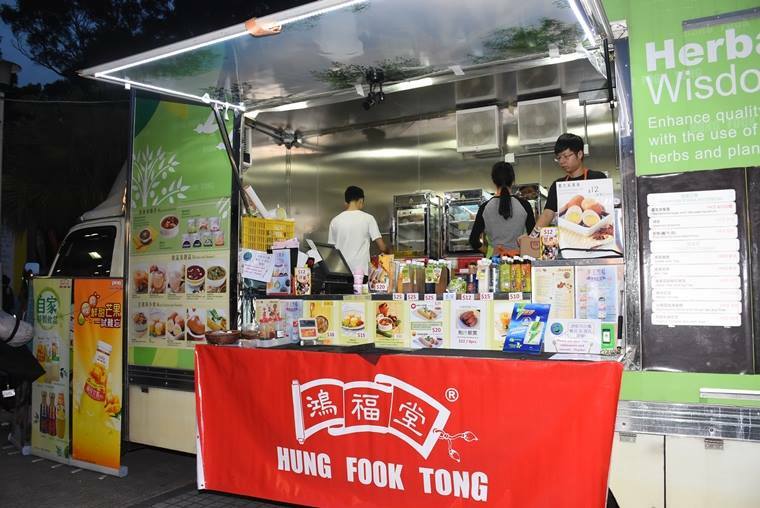 Hung Fook Tong will serve two kinds of its branded Chinese-style Soups, Siu Mai and sports drink at Gilwell Campsite from 16 November 2018 18:00 to 17 November 2018 06:00. Limited quantity, while stock lasts. 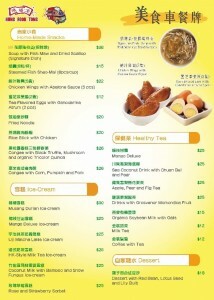 So don’t forget to bring along your own reusable cutlery to enjoy Hung Fook Tong’s delicious food! Beppu will serve udon and onigiri at CP6 again this year. They provide plenty of carbohydrates for walkers to continue the tough sections of the Maclehose Trail (i.e. 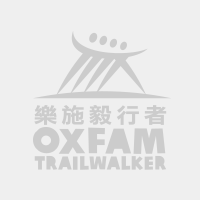 Needle Hill, Grassy Hill and Tai Mo Shan). 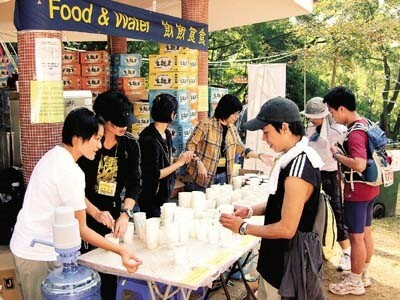 After checking in at Golden Hill Road, walkers will find a food kiosk around 200 m towards the Smugglers Ridge Rifle Range. Various soup bases will be available. Available from 16 November 2018 19:00 to 17 November 2018 16:00. These items will only be available while stock lasts. Energy drinks and tea will also be provided (while stocks last) by Nature’s Village from 16 November 2018 20:00 to 17 November 2018 08:00. 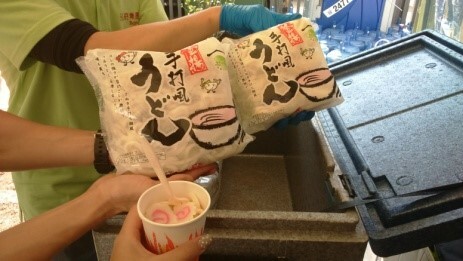 When you reach CP6, go and grab an onigiri and energy drink to recharge! 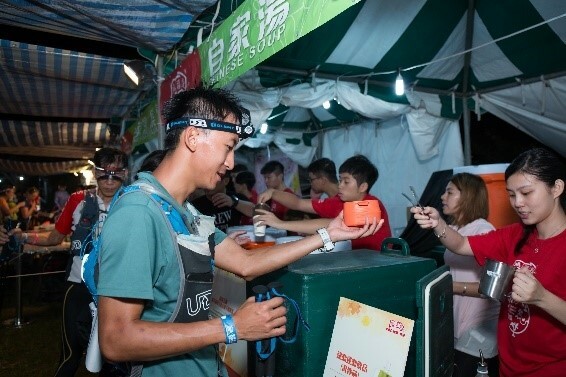 Although support teams cannot reach CP7, we will be providing cup noodles for that extra boost of energy before walkers head off to Tai Mo Shan and CP8. Walk faster though because stock is limited. To reduce waste, the we will provide reusable forks; please put them in the collection basket. Thank you for your cooperation and protecting the earth! This year at CP8, our Principle Sponsor AIA Vitality will provide fresh fruit to cheer walkers on and as a way to offer their encouragement to all walkers. 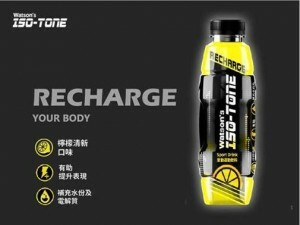 Our Official Drink sponsor, Watsons Water, will also distribute Watson’s ISO-TONE (lemon flavour) to support walkers and energise them as they head to the Finish Point. Please note that Hung Fook Tong’s Food Truck will station at the Finish Point this year again. The Food Truck will operate from 8 am to 10 pm on 17 November (Saturday); you can pay by cash, Octopus Card or WeChat Pay. *Bring your own container and utensils to do your part to save the planet! 16 Nov – Closes at 22:00; 17 Nov – Opens at 05:00. All walkers and support teams, please take note. After the OTW, let us continue the spirit of giving by sharing our blessings with the rest of the world, and may the deeper meaning of Christmas fill you with joy. 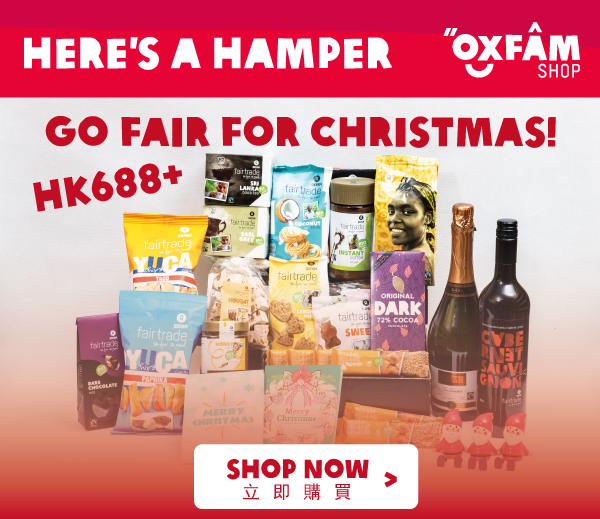 Our hampers carry a variety of Oxfam-branded Fair Trade products; with each hamper, you can extend your good wishes to your loved ones, clients, small farmers, people in need, and Mother Earth. 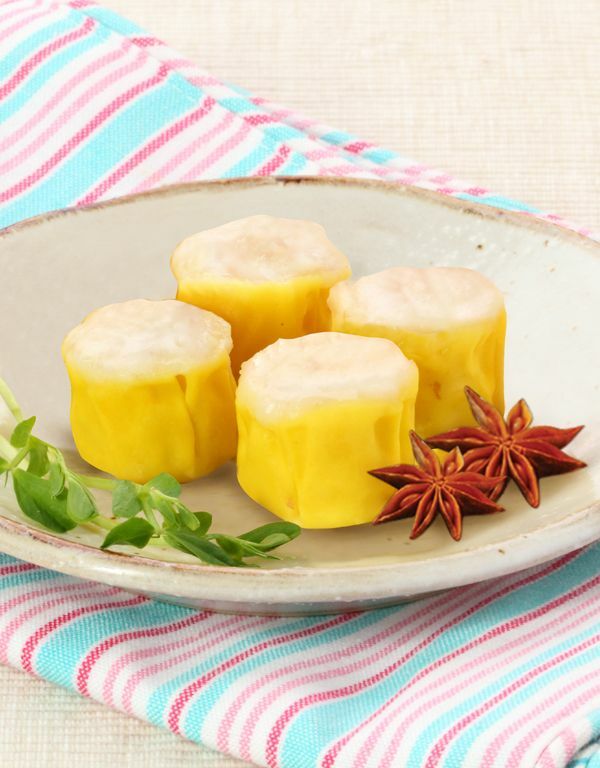 For more information, please contact Sally Au (3120 5190) or Evani Chow (3120 5211). 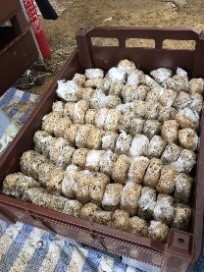 Go Further, Go FAIR for Christmas!